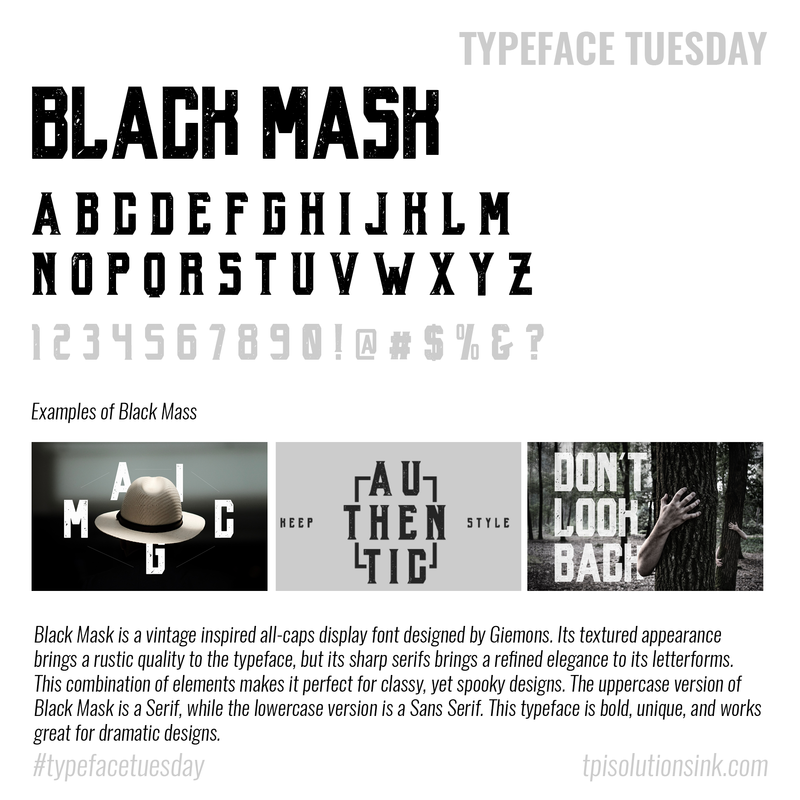 We've got typefaces so good, they're scary! Do you remember all these lovely typefaces from September? We've got everything from fashionable super serifs to the Kitchen Sink! 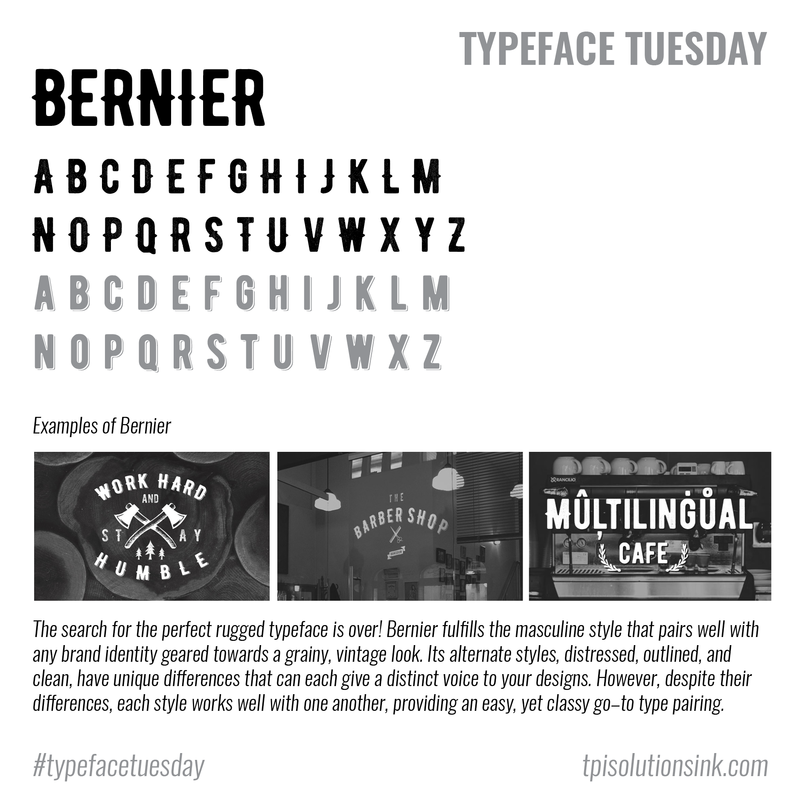 Let's wrap up August with our Typeface Tuesday recap! Which one did you like best? 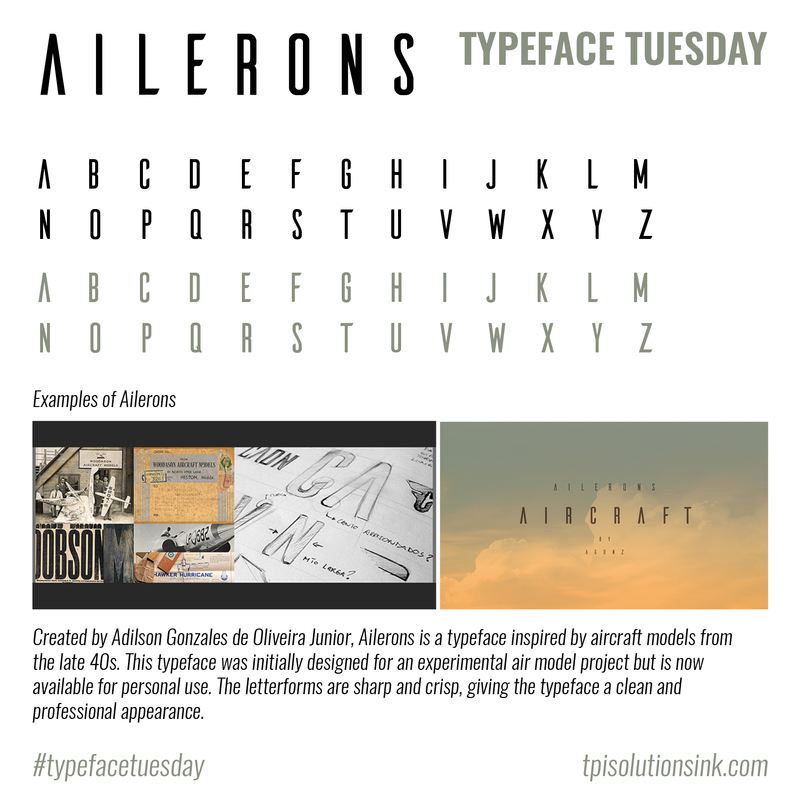 Did you miss out on some of the amazing typefaces we highlighted in July? 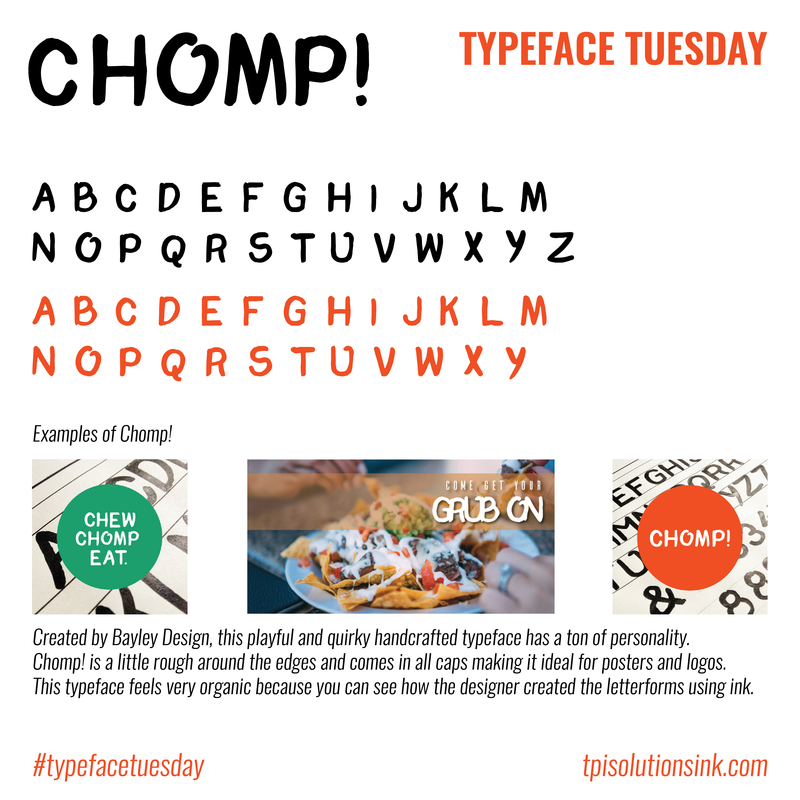 Well don't worry, we've got your back with our #TypefaceTuesday recap! 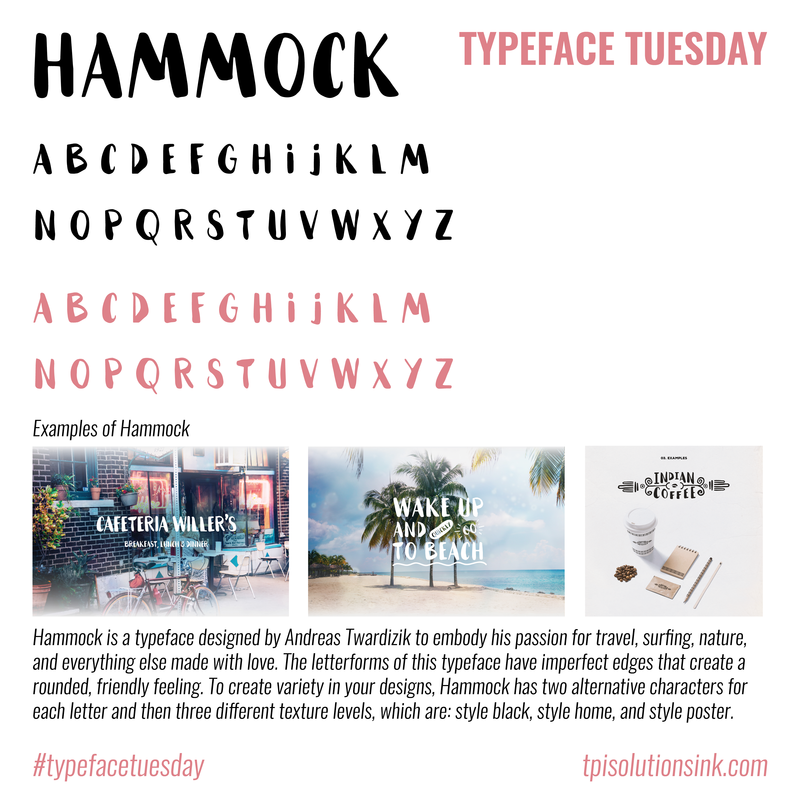 Have you seen all of our #TypefaceTuesday highlights for June? 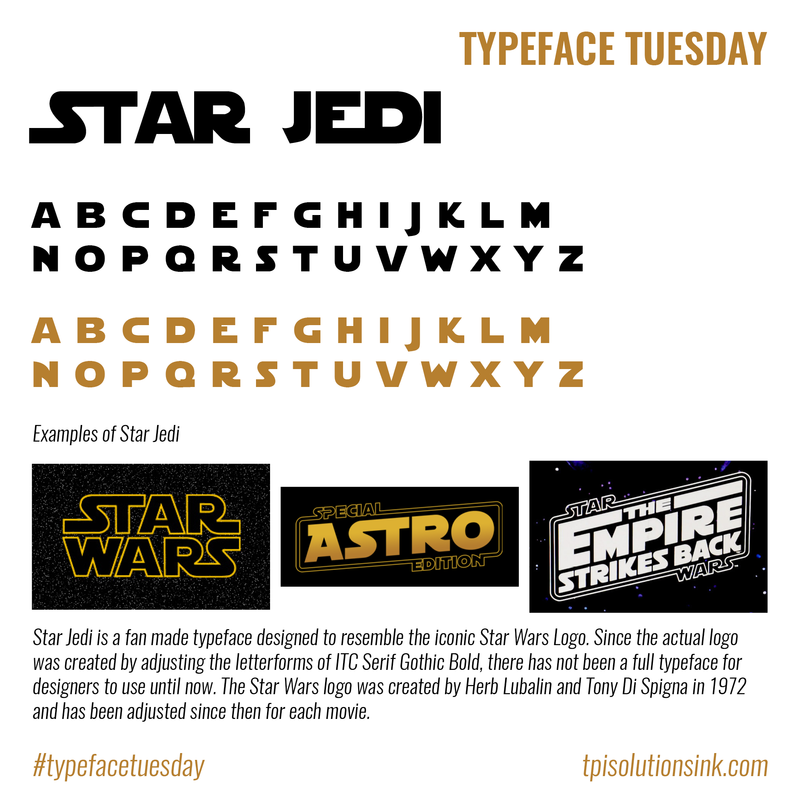 If not, don't worry, we've got your back with our #TypefaceTuesday recap! Which was your favorite typeface of May?